Top Foods That Can Improve Your Sleep – Modern Hippie Housewife! Getting a good night’s sleep is the dream of everyone who has problems sleeping or is not able to sleep unless taking medications. Because we live in a “non-stop” society, more than often we throw sleep out of the window and we forego this important activity in order to get all other things done. Even worse, when we try to sleep, we need at least one hour to stop worrying about what we need to do the following day. Sleep is paramount for a healthy lifestyle, playing a huge effect on how we feel throughout the day. Therefore sleeping is a vital component of a happy lifestyle. The good news is that you don’t have to take any more pills to fall asleep or reduce the number of daily errands you need to deal with in order to enjoy a good night’s sleep. You can just change your diet and eat healthier. Here are some of the best foods to get you started on the right path to slumber. 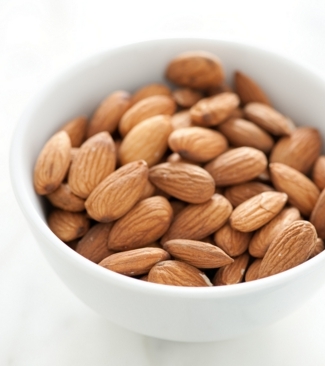 Almonds are extremely rich in magnesium, a proven mineral needed for a flawless sleep. According to a study conducted in 2004 and published in the Journal of Orthomolecular Medicine, when the level of magnesium in the body is too low, it is harder for people to fall asleep and enjoy a proper sleep. Almonds contain just enough magnesium to help you with your sleep. Just a handful of almonds can help you have amazing nights and experience the best sleep you’ve had in years. This is another natural food that promotes healthy and sound sleep. 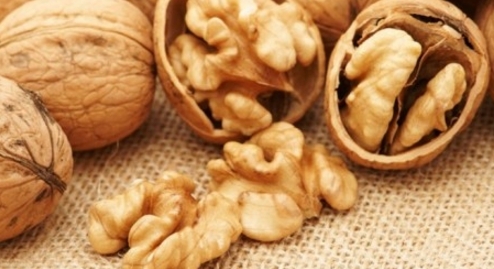 Walnuts contain tryptophan, a recognized sleep-enhancing amino acid that promotes an increase of melatonin and serotonin, those body hormones responsible for improving your sleep and controlling your sleep-wake cycles. Almost all fish are rich in Vitamin B6, which is a necessary ingredient in the process of triggering melatonin. Melatonin is a sleep-inducing hormone which plays a substantial role in promoting quick sleep. Fish also contains Omega 3 and Omega 6 fatty acids, which promote a healthy immune system and helps you maximize your time spent sleeping. These perfect superfruits are packed with just enough magnesium and potassium to help you sleep like a baby. These two ingredients work together to promote muscle relaxation. Scientists say that magnesium and potassium deficiencies are related to nighttime muscle cramps and to the restless leg syndrome. Make a daily goal to eat one banana before going to sleep and you will definitely sleep better. 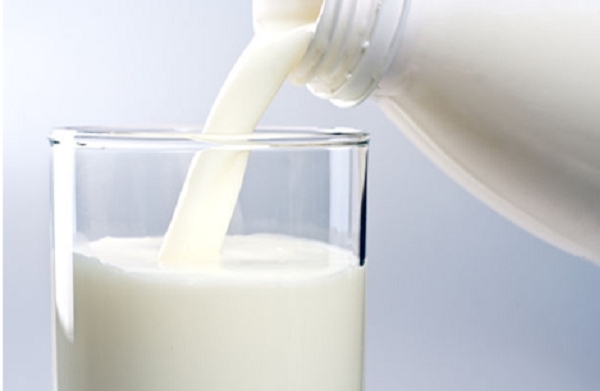 Milk has been used for centuries to promote healthy sleep and to induce a state of calm. There is always something unique to that warm old glass of milk that helps you sleep like a baby. Probably it’s the melatonin-boosting calcium or the white aspect. Spinach is extremely rich in magnesium, potassium and calcium, which makes it one of the best vegetables you can eat for sleeping better. 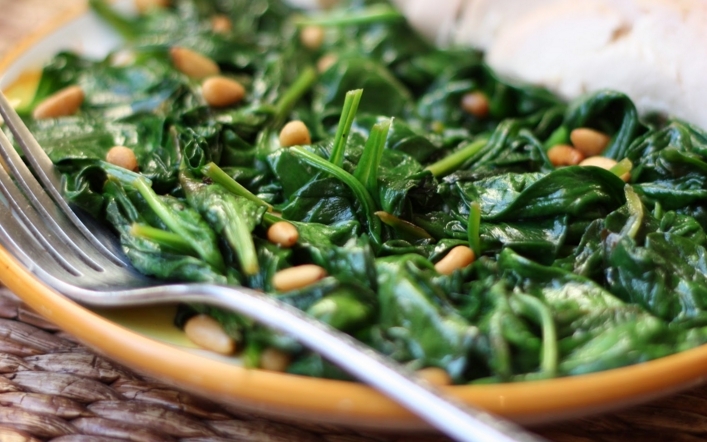 However, you can get similar benefits from kale, dark leafy greens, collard greens, and turnip greens. If you want to enjoy deep sleep, jasmine rice is the way to go. Healthy sleepers love eating carbohydrate-rich jasmine rice together with tomato sauce and veggies. The great amounts of insulin that are due to high-glycemic index foods such as jasmine rice is able to induce sleep. And the nice aroma that Jasmine rice has is an added benefit. We’ve all heard the old tales that milk can make you really sleepy, but the truth is that all dairy products can help you fall asleep faster. Calcium, which is found in yogurt, cheese, milk and crackers, is the one responsible for triggering melatonin, regulating muscle movements and offering a state of well-being during sleep. Weird enough, eating pretzels can help you enjoy a good sleep. 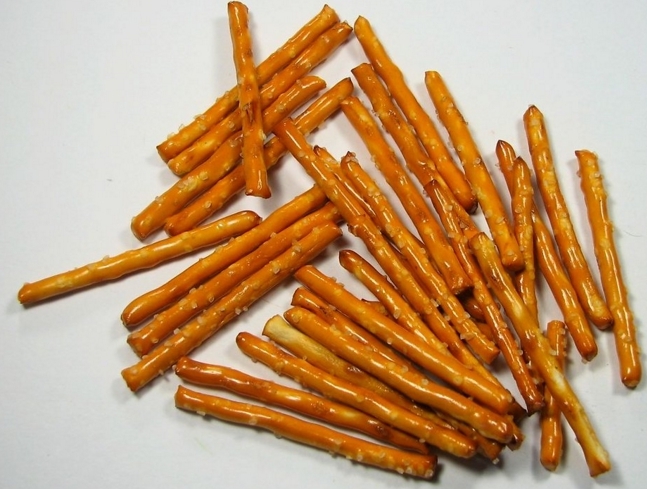 After eating pretzels, you will experience a spike in your insulin levels and sugar blood levels. As a rule of thumb, you need steady levels of insulin and blood sugar in order to get the best sleep possible. If your last meal was at 6 pm and you are trying to sleep at 10 pm, you will definitely need to eat some pretzels to normalize your insulin and sugar blood levels. The positive impact of fresh herbs on your body can’t be ignored. Sage, for instance, contain unique natural chemicals that promote sleep, reduce tension and relax muscles. Basil contains similar ingredients that can help you get a flawless sleep. You can actually create your own homemade pasta from basil and sage by following a recipe you find online. According to studies conducted by the researchers from the University of Virginia and at Louisiana State University, a glass of Montmorency tart cherry juice or a handful of cherries can help you fall asleep twice as fast. Cherries are a natural source of melatonin, which contributes to a healthy and sound sleep. In the study conducted at the Virginia University, subjects who drank natural cherry juice have managed to fight their insomnia symptoms, while those who drank a regular beverage that supposedly contained cherries noticed no improvement. Cherries are a great sleep-inducing fruit that can be complemented perfectly by a banana right before sleep. Cereals go hand in hand with milk, especially half an hour before going to bed. Despite the common use of cereals in the morning, a bowl of your favorite flakes can do wonders for you late at night, right before going to bed. This unique snack combines two extremely powerful components that induce sleep – carbs from cereals and calcium from milk. As you can notice, there are a lot of foods you can eat if you have problems falling asleep or you wake in the middle of the night for no reason at all. Most of these foods are already in your fridge, so using them should be as easy as pie. However, you can also try something more “advanced”, such as kale, honey, passionfruit tea and chamomile tea. You can even go with elk or hummus. You can now sleep like a baby with a minimum financial investment from your side and no time involved. 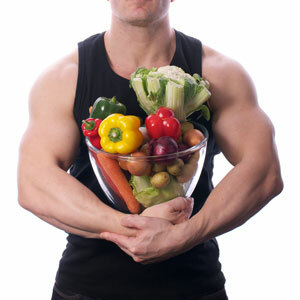 Choose your favorite foods or try them all, one at a time, and enjoy that sleep you long for.